Enjoy sweet moments naturally with Sugar In The Raw, the all-natural Turbinado sugar grown in the tropics. 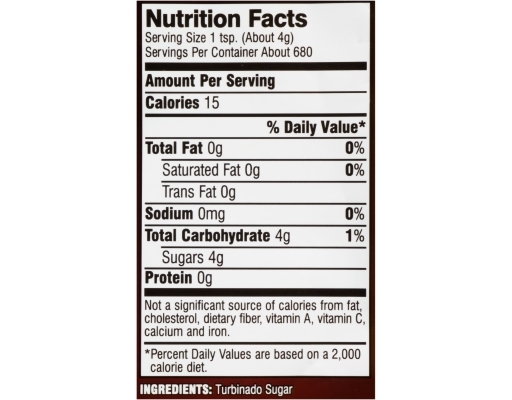 The coarsely grained, light-brown turbinado sugar gets its name from the turbines that are used to process it. The hearty, golden crystals are never bleached, so they keep the rich flavor and color of their natural molasses. So go on, stir it in or sprinkle it on. Bake and cook with it too. 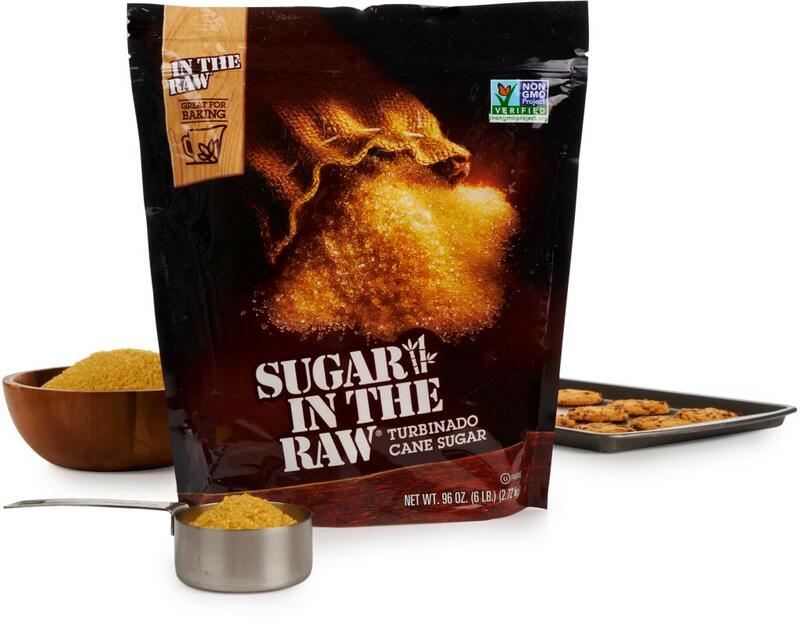 Whatever you do, just do it naturally with Sugar In The Raw. 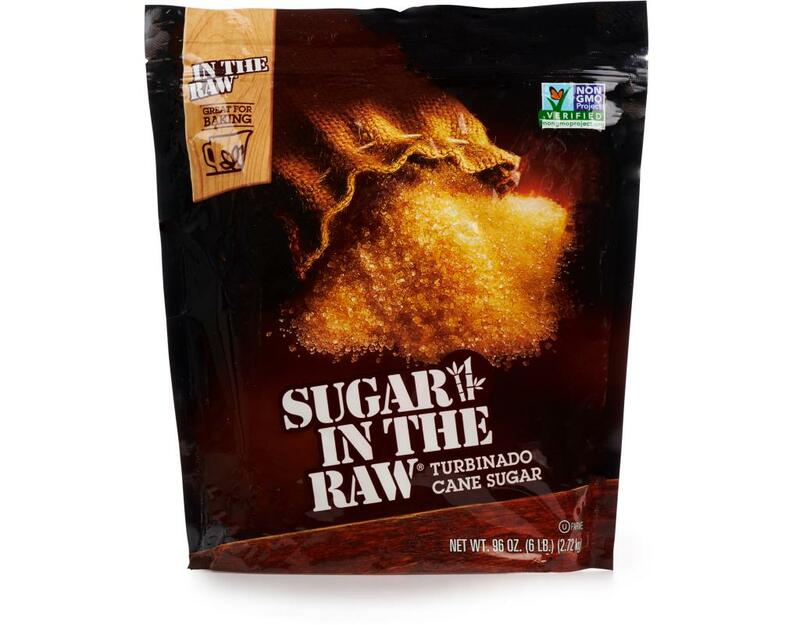 Sugar In The Raw's distinctive color and taste comes from the sugar cane juice flavor that naturally occurs in the crystals. By contrast, white sugar is obtained by refining the sugar cane crystals to remove all the sugar cane juice flavor (and with that, all of the nutrients). 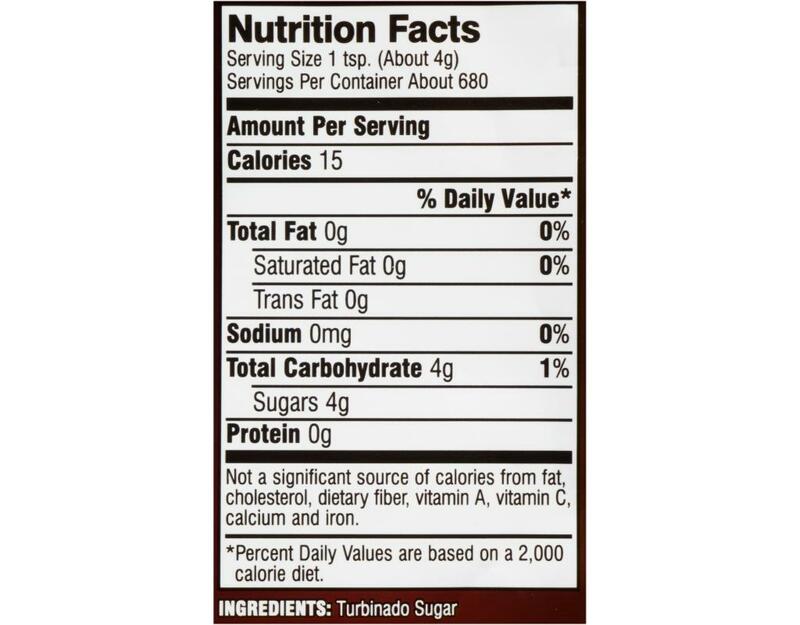 Thus white sugar is basically 100% sucrose whereas Sugar In The Raw contains very small amounts of nutrients. Some nutritionists believe that these very small amounts of nutrients contribute to the advantages Sugar In The Raw over refined white sugar. Some commercial brown sugars are made by adding coloring and flavor back to refined white sugar; this is not the case with Sugar In The Raw.